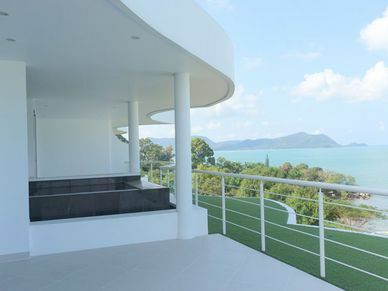 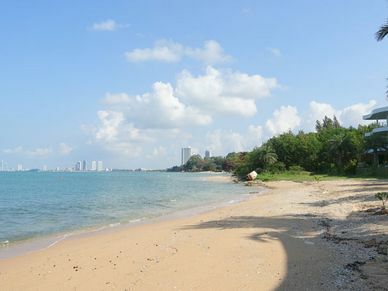 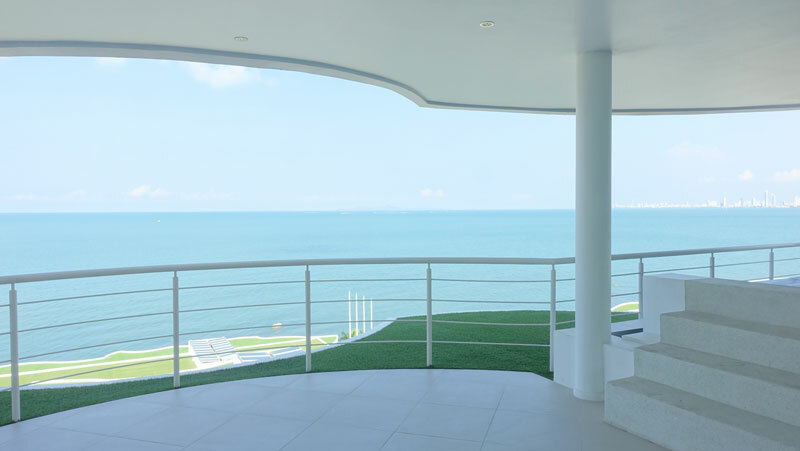 This top-floor penthouse crowns a high-end low-rise condominium project between Na-Jomtien and Bangsarae. 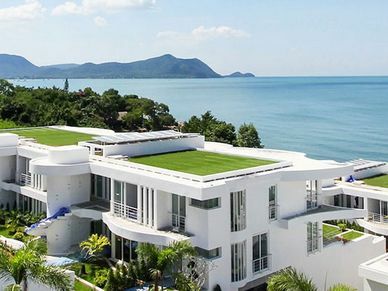 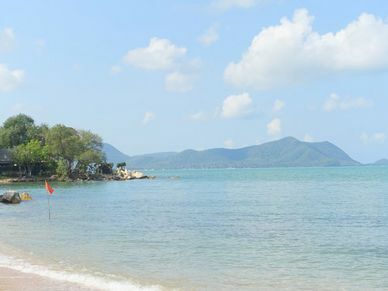 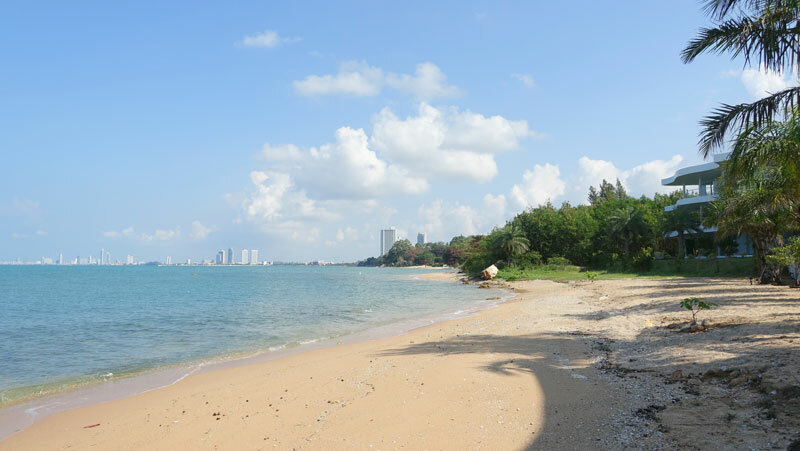 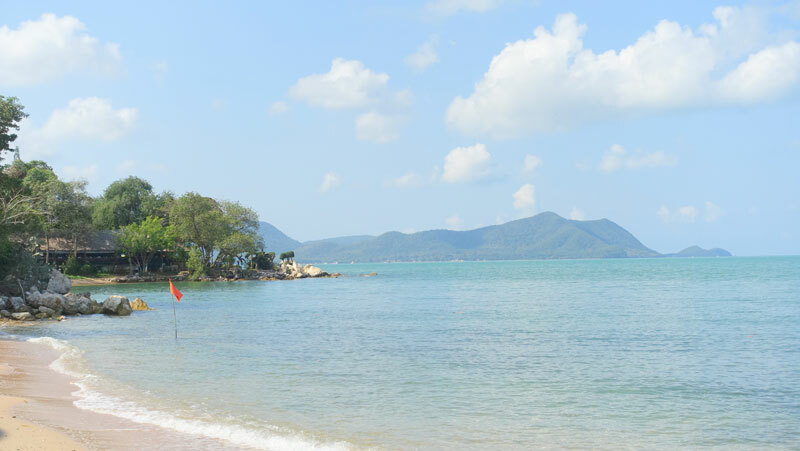 Located right on the beach with 125 meters of pristine, sandy beachfront and a total area of over 50.000 m2, Pure Na Jomtien is an oasis of beauty, excellence and relaxation. 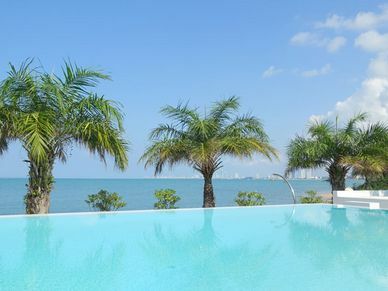 Enjoy unobstructed panoramic views to islands, the Pattaya city skyline, blue waters and green landscapes from every room. 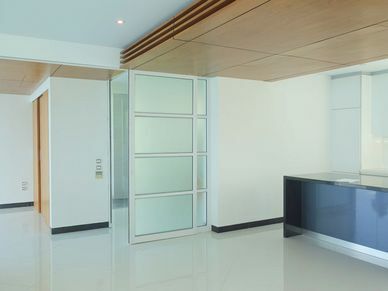 There are 2 bedrooms with their en-suite bathrooms and floor-to-ceiling sliding-doors out to the 2 balconies. 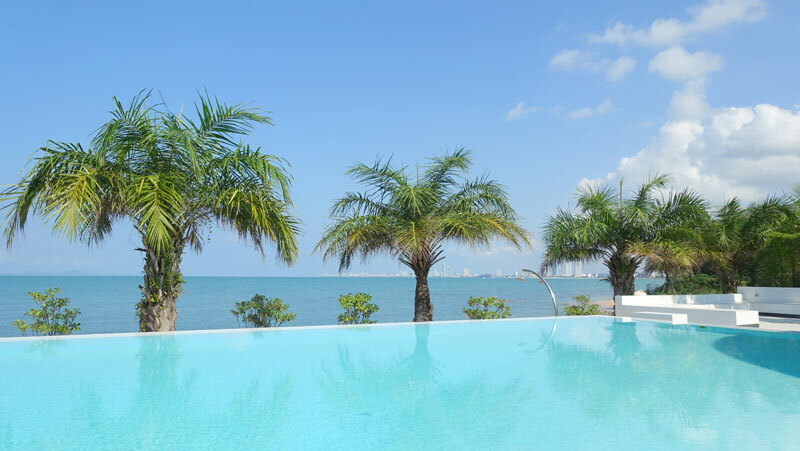 Enjoy wonderful sunsets, sitting in your private pool on one of the two balconies. 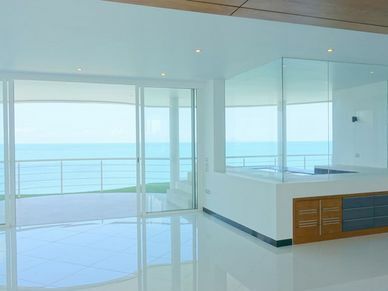 The chic kitchen is great to prepare small meals for you, your family and friends. 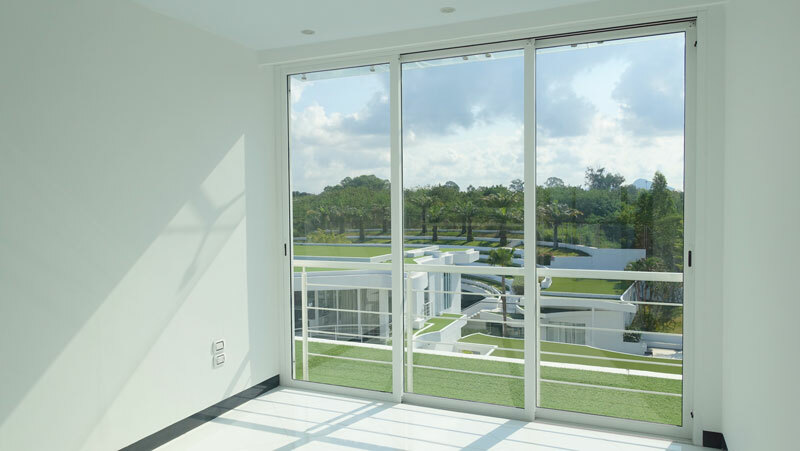 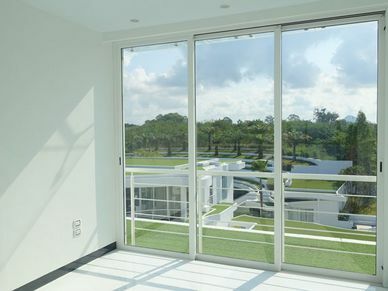 Some of the quality features are: Fiber optic Internet, Double walls: aerated concrete (Ytong) and rock wool insulation (best heat/noise insulation), Poles outside building structure - all walls removable, smoke detectors, wall-to-ceiling sliding-doors, invisible air-conditioners and more. 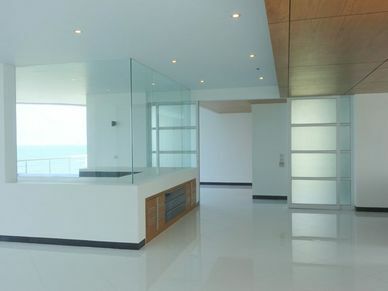 The property comes unfurnished and it has never been lived in. 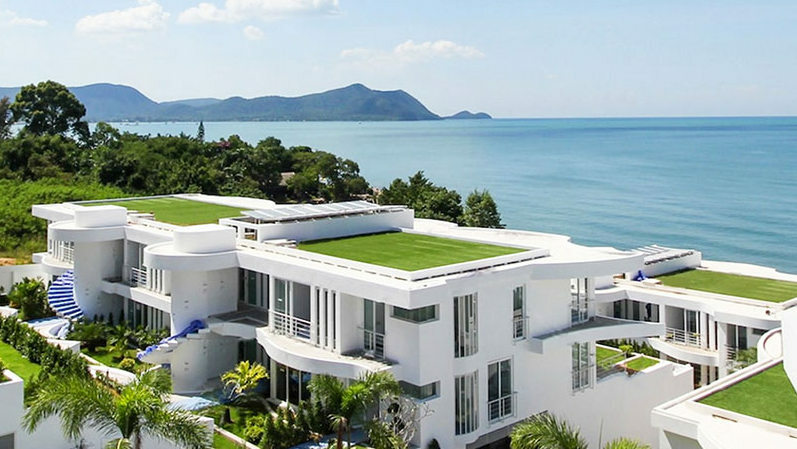 Make it your own dream hideaway. 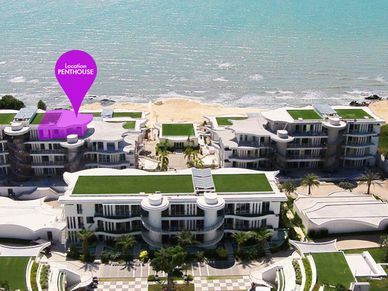 The large and luxury beachfront project offers a seaside freshwater infinity pool, a clubhouse, a professional gym, underground parking, lush tropical gardens and stunning views from quite every angle of the project. 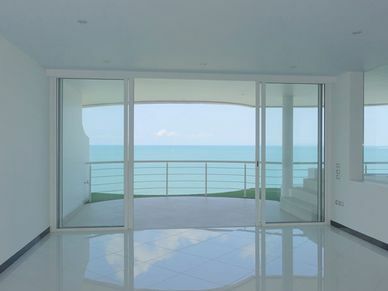 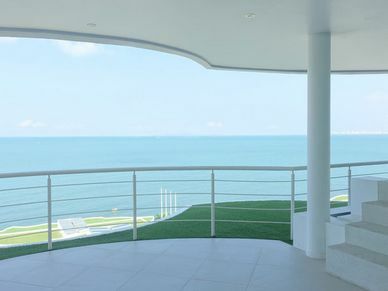 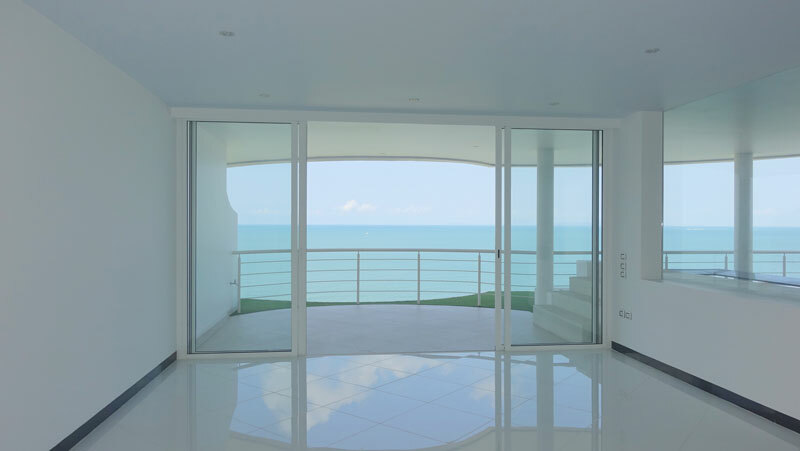 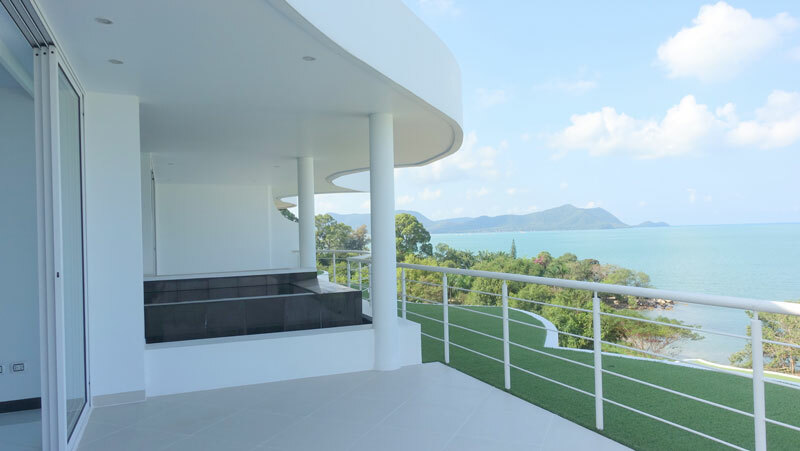 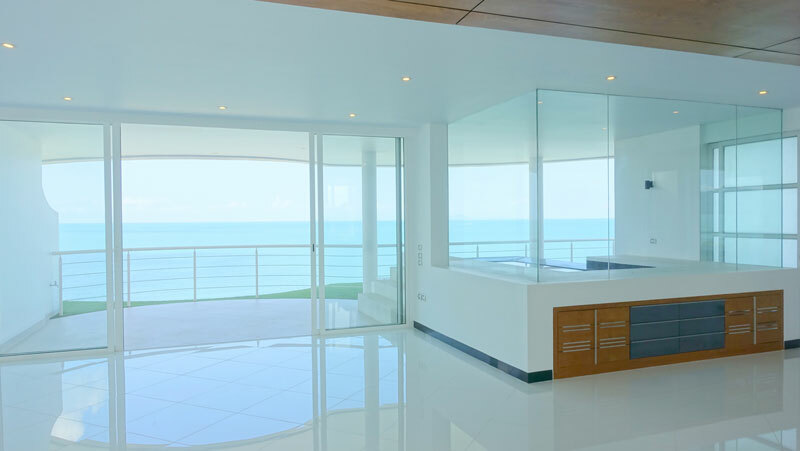 This designer-penthouse listing is one of the most exclusive properties located on the beach in the surrounding area of Pattaya. 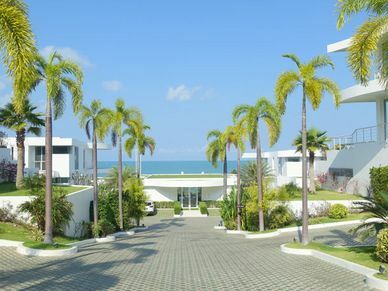 Stroll along the sandy beach to a neighboring bay or a romantic seaside restaurant. 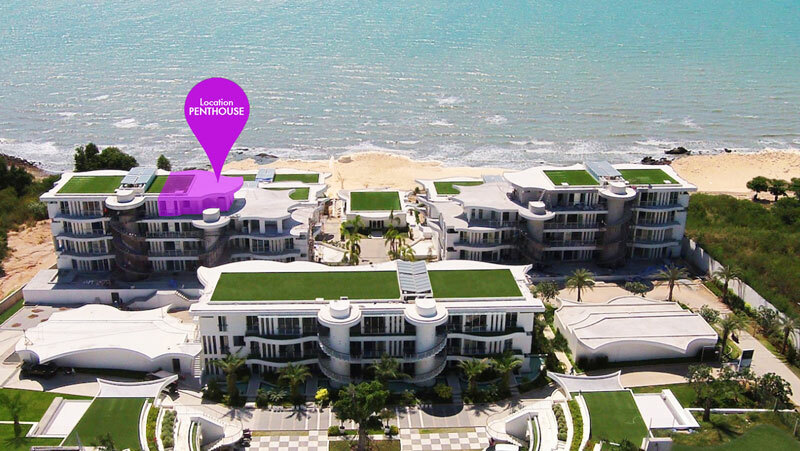 Yes, the property can be registered to your name.